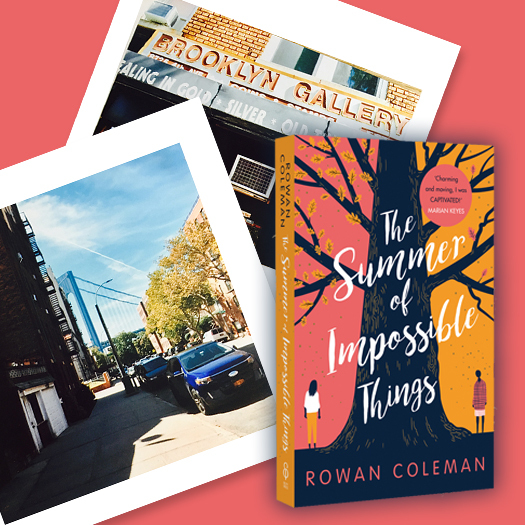 To celebrate the paperback of Rowan Coleman's wonderful The Summer of Impossible Things, one reader and a friend will win the trip of a lifetime – a visit to the book's incredible setting... Brooklyn, New York! We've teamed up with our friends at Ebury Press to give away return flights for two to New York, a three-night stay in NU Hotel Brooklyn, with breakfast included. What's more, you'll both be treated a five course meal and cocktails at the renowned Battersby Brooklyn! How far would you go to save the person you love? Luna is about to do everything she can to save her mother's life. Even if it means sacrificing her own. Explore the exciting backdrop to Luna's story of family, courage, sacrifice and love in all its guises. Closing date 11:59pm, Thursday 2nd August 2018. Entrants must be aged 21 or over. The main prize (trip to New York for 2 people) will be arranged by the organiser (The NDL Group). 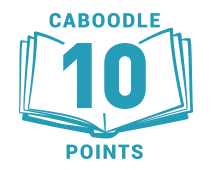 Book Tokens Ltd. takes no responsbility for providing or arranging the main prize. Travel is subject to availability at the discretion of the organiser (The NDL Group) and excludes Christmas, New Year, Valentine's Day, Easter, school holidays, and Bank Holidays (UK and USA). Flights must include a Saturday night stay in Brooklyn. Departure airport will be dependent on the direct availability from the winners' nearest available international airport, which may not necessarily be the closest. Non-UK passport holders may need a Visa for the USA, which they should arrange with the Embassy at their own expense. Includes all taxes and surcharges. NU Hotel Brooklyn is classed as 4 star and stay is based on 2 adults sharing a double room with en-suite bathroom, on a bed and breakfast basis. At least 1 guest must be over the age of 21. Battersby Brooklyn reservations are subject to availability at the time of booking. Dinner is based on 2 adults enjoying the 5 course tasting menu with 2 cocktails from the set cocktail menu each. Brooklyn tour subject to availability at the time of booking. Includes a 2-hour guided walking tour, available daily from 3pm to 5pm, subject to change. For all US trips, UK passport holders must hold a valid ESTA (Electronic System for Travel Autorization) from the US Embassy, which can be applied for a minimum of 72 hours prior to travel. Anyone not holding an ESTA will be deported from the US upon arrival without exception. It is the winners' responsibility to comply with the ESTA Visa requirements of the United States of America. Approval is at the discretion of the US Embassy and NDL Group cannot be held responsible for this being rejected. Travel insurance is subject to normal terms of acceptance. Pre-existing medical conditions may not be covered. No restrictions apply. All prizes must be claimed and booked by the winner within 12 months from the date of NDL Group's initial correspondence with them.